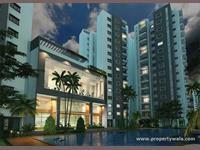 Looking for a property in CV Raman Nagar? 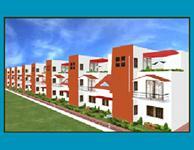 Have a property in CV Raman Nagar? CV Raman Nagar is one of the select areas in Bangalore which has got its recognition of late because of a lot commercial activities taking place. Several shopping & residential projects are in the offing. It is a place to be in to see the action with a great connectivity to ITPL & Whitefield. 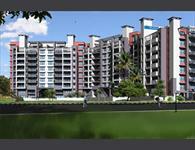 Malls, schools, & close proximity to IndraNagar. Some narrow lanes to deal with. Central location to Shopping areas, malls, good schools, hospitals, entertainment, dining and transportation terminus (metro, cantonment and bus stands). 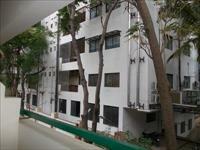 CV Raman Nagar, Bangalore is rated 7 out of 10 based on 2 user reviews. Have a good knowledge of CV Raman Nagar? Share it and become a Locality expert. Pearl Marjorie is a set of 8 luxury row houses situated at Varthur Rd Viswa Vihar, C V Raman Nagar Completed in the year 2005. 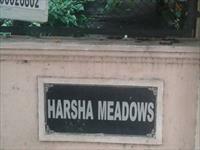 Harsha Meadows gives 2 BHK apartments located in C.V,Raman Nagar. Royal Fountain Square offers you 2BHK and 3BHK Serviced apartments with various modern features in CV Raman Nagar, Bangalore. 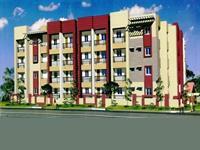 SLV Developer going to launched 2 and 3 bedroom luxury apartments. 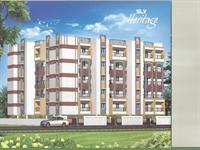 SLV Heritage is situated in CV Raman Nagar, Bangalore East. 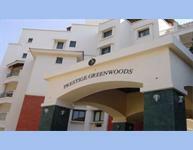 Prestige Greenwoods is one of the popular Residential Developments at Varthur Rd, Rajana Colony, C.V Raman Nagar,Bangalore. 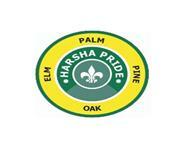 Harsha Pride is one of the popular Residential Developments in Kaggadasapura neighborhood of Bangalore. 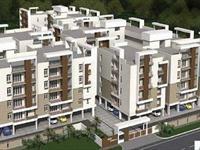 It is among the Completed Projects of Harsha Developers. Sai Mitra Meadows on old Madras road, Bangalore. Quite simply, the most beautiful backdrop to enact your story.The inter play of past, present and future.